With the holidays over and the New Year beginning, Chloé Deveraux and Amelia Winters are finally in a position to concentrate on themselves and their new love. Chloé hopes that she and Amelia can finally stop worrying and start living. The course of true love is never easy, however, and Chloé and Amelia struggle to keep their love strong in the face of mounting complications. Family conflict and a woman from Amelia’s past conspire to keep the two lovers apart. These problems, combined with Chloé’s desire to leave Amelia’s art dealership, may act as the ultimate blow to their tenuous romance. Can Chloé and Amelia overcome these threats, or is it time to move on? Chloe Devereaux has come home from studying in Paris to find a job as a historian. 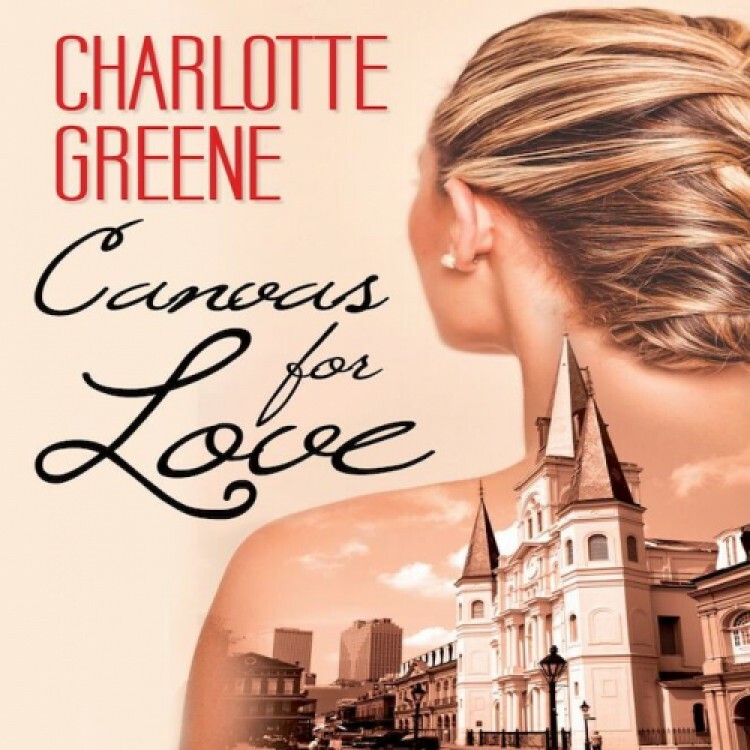 With no jobs available in her home town of New Orleans she decided to broaden her career focus. Enter Amelia Winters. Amelia owns her own art dealership and hires Chloe on the spot as her new assistant. She's is know for being quite the bachelorette and seducing her assistants. But Chloe is different and she feels things for her she hasn't felt before. Chloe definitely feels the attraction straight away and much to the disapproval of her family decides to pursue a relationship with Amelia. A palette for love is written from Chloe's POV. I normally like to have both Protagonist's point of view because I get a better understanding of their relationship however this was written well and I enjoyed reading Chloe's thoughts about her feelings for Amelia. Their relationship isn't one without it's problems especially one very intimate issue that Chloe is really struggling with and it put a unusual spin on their dynamic. It was interesting to read Chloe work through this issue but this was the only time in the novel I thought it would have been good to have Amelia's POV. I never realized this was a series until just after I started to read it and this explained a lot about the ending of the book and the unanswered questions about Amelia crazy ex-girlfriend. I do like shorter breaks between books in a series but this isn't something that's a deal breaker for me. The sequel Canvas for Love will be released July 2017. My first time reading this author's work and oh wow! ...My first time reading this author's work and oh wow! I was blown away from the very first line in the chapter and I Icould not stop reading so I kept on until the end that's how great this story was... I advise everyone to pick this book up as soon as it hits the bookstores, it's that good!!! !